Hexafluoropropylenevinylidenefluoride sheets. or strips are commonly used in environments where explosive gases are a primary concern, for example the oil and gas industry. Some of the key sheet properties that should be considered include the thickness, hardness and temperature resistance. They are able to operate at extremely high and low temperatures, as low as -10°C up to +250°C, making it a highly resilient and flexible material. Applications include the automotive industry where the transport of bio-diesel is required, as well as chemical processing, where its sealing properties are essential. 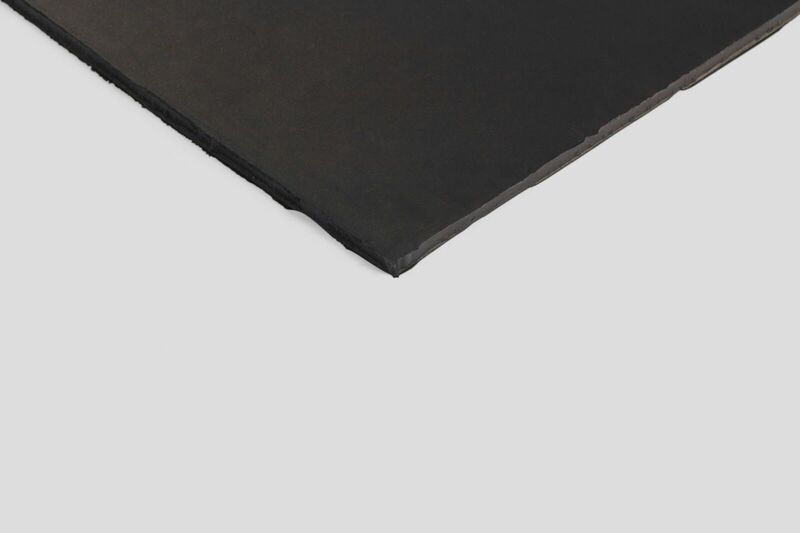 Hexafluoropropylenevinylidenefluoride or Viton sheets are an excellent choice where resistance to oil, petrol, acids and/or high temperatures is needed. Another characteristic is its resistance to brittleness at sustained periods of heat exposure.